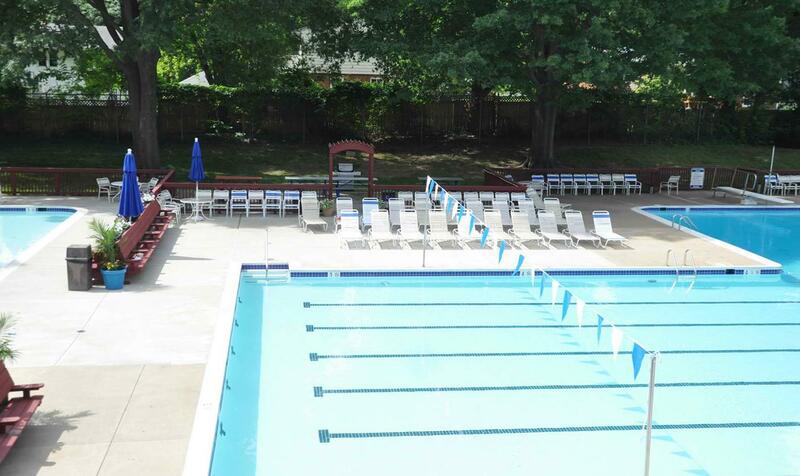 Schedules, results, division standings, records and more can be found on the NVSL website – mynvsl.com. The Marlins strive to be sportsmanlike and conduct ourselves appropriately at all times- this includes everyone on the team, from our 8&Us to our 15-18s, as well as our parents. The NVSL has published Standards of Conduct for teams to consider, which are available here as well as on the NVSL website.